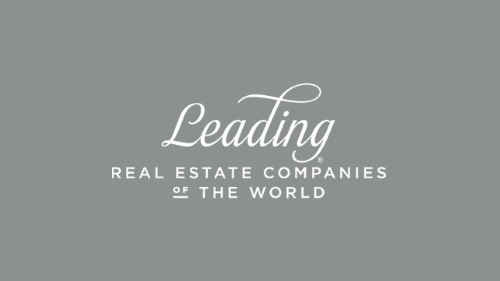 Interested in being a Parks Real Estate agent? We would love to have the opportunity to meet with you. 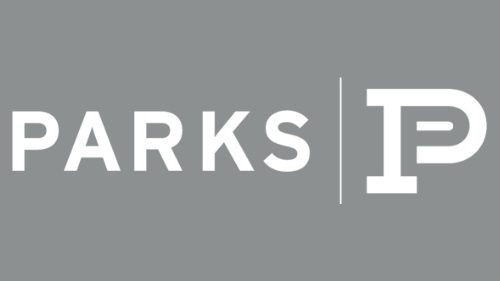 We understand that your interest in exploring a real estate career with Parks is private and confidential.